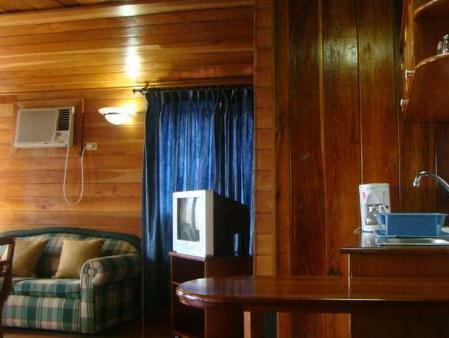 ﻿ Best Price on Hotel Laguna in Bocas del Toro + Reviews! Hotel Laguna is located just 110 metres from Bocas del Toro waterfront, and only 5 minutes’ drive from Bocas del Toro Airport. The property offers free Wi-Fi connection throughout. 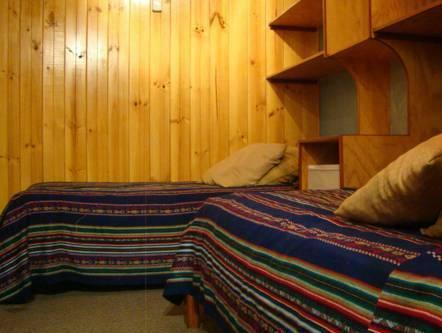 All the rooms are air conditioned, have a working desk and a safety deposit box. 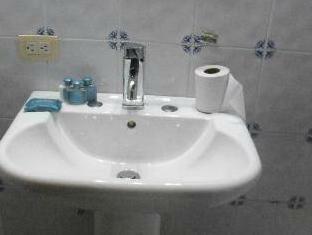 They also feature telephone line, cable TV and free toiletries. The private bathroom has a shower. 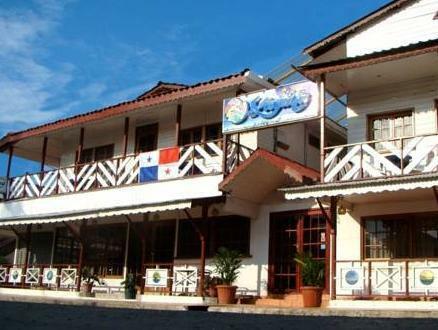 Guests of Hotel Laguna can eat at the on-site restaurant, El Pecado, specialized in seafood and international dishes. 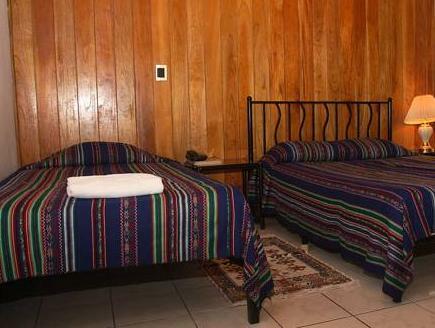 The hostel also offers luggage storage, horse riding services, plus ironing and laundry services. Activities such as snorkelling and diving can also be practiced at place. Zapatilla Beach is 20 minutes’ away by boat and Bocas del Toro Central Park is 2 minutes’ walk away.